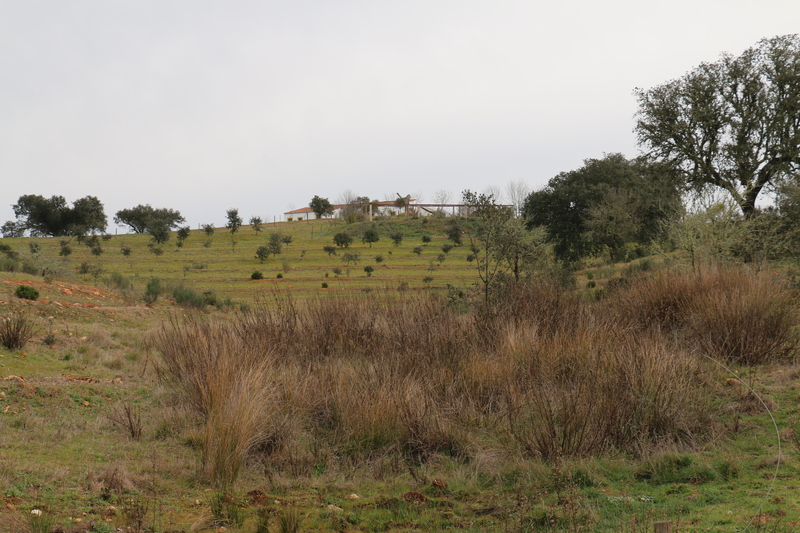 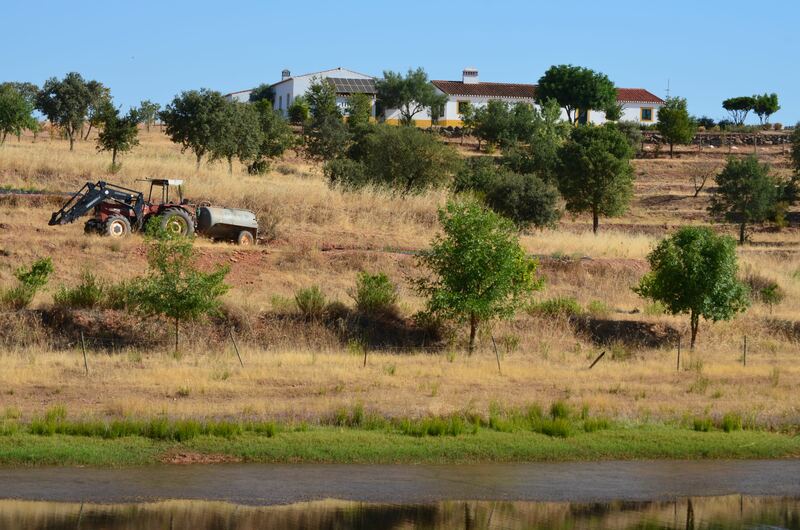 The Agricultura para o future project takes place in the region of Alentejo in Portugal, one of the hottest places of Europe, and aims at developing agroforestry practices with local farmers in order to improve their resilience to climate change, secure their production, increase and diversify their revenues, and preserve biodiversity as well as water resources. 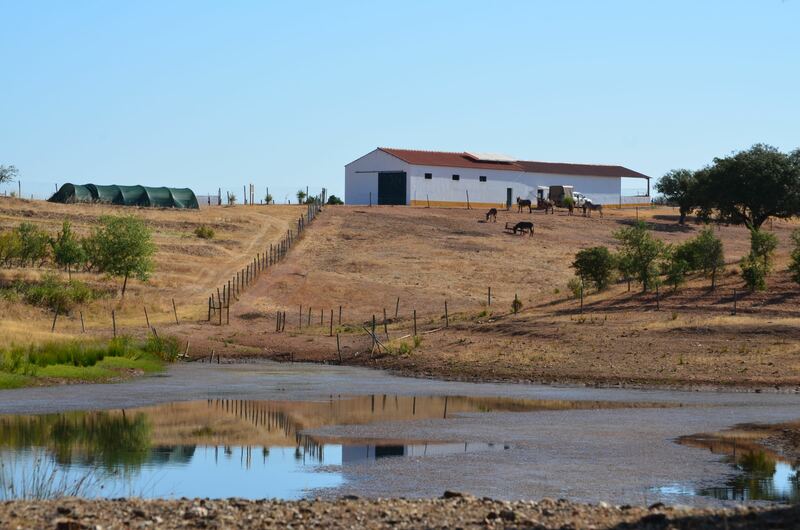 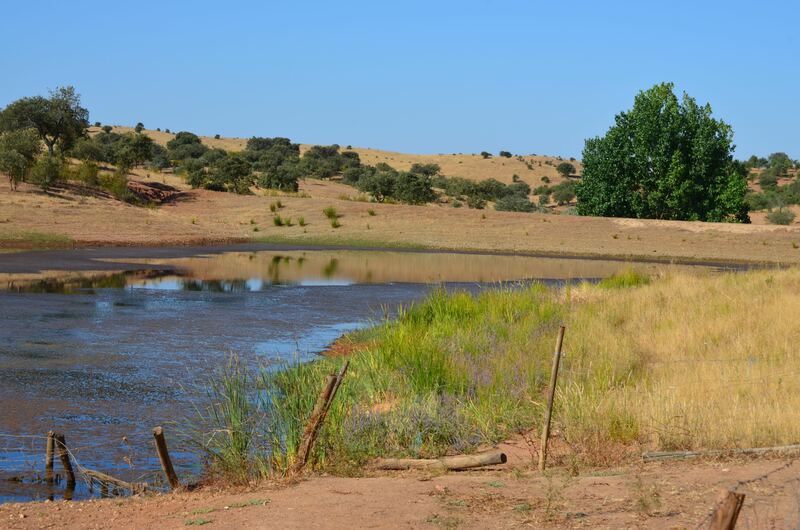 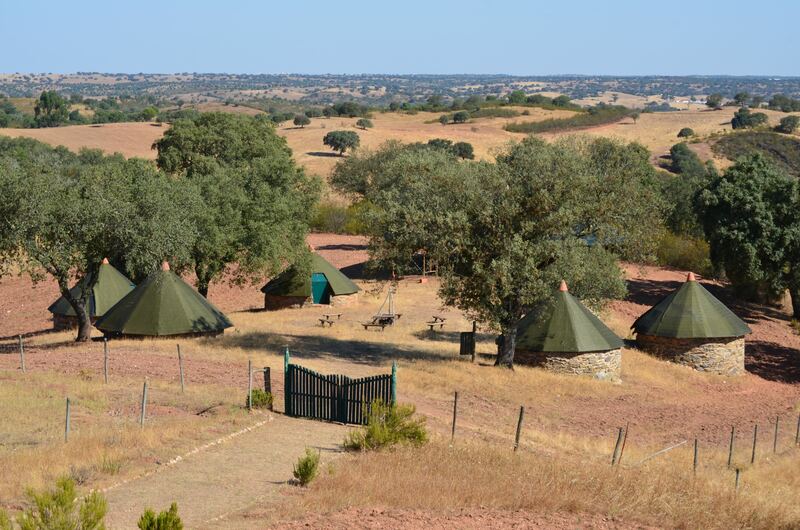 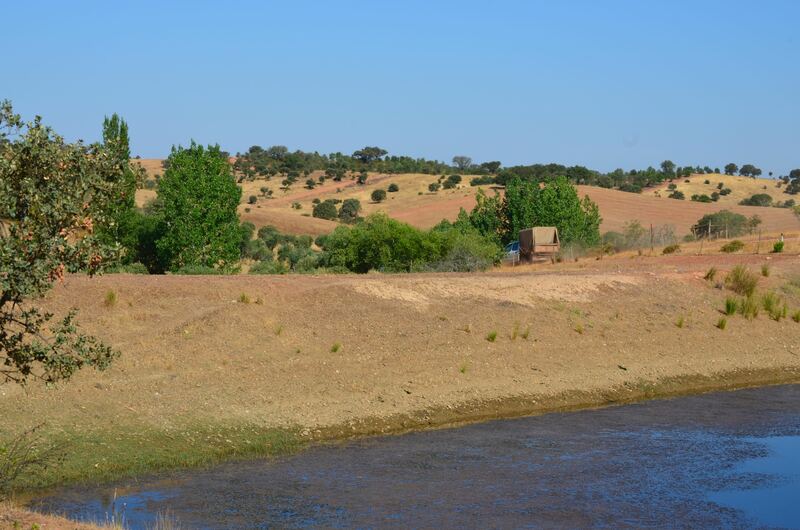 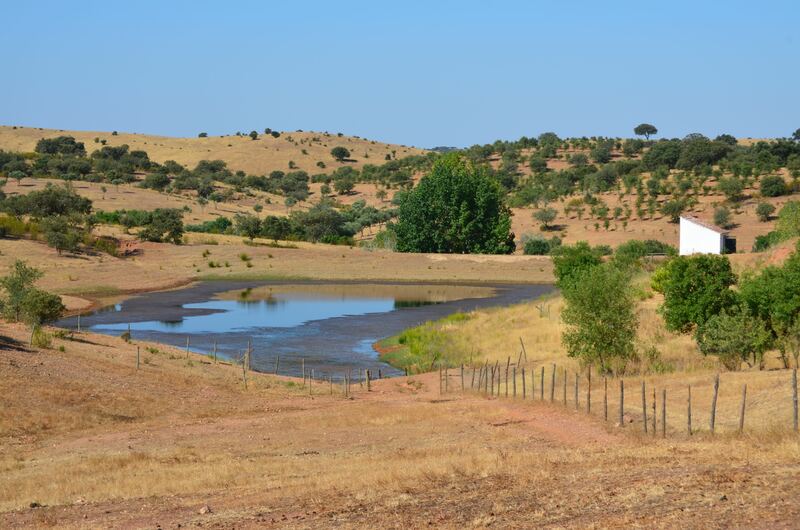 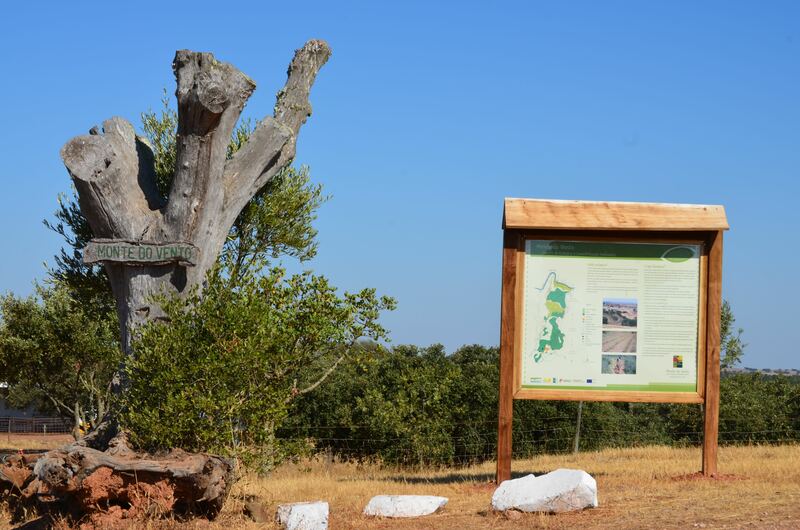 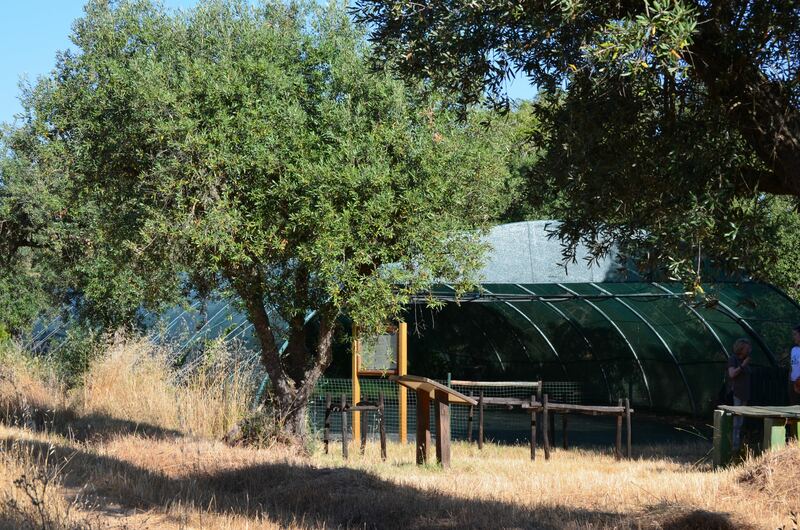 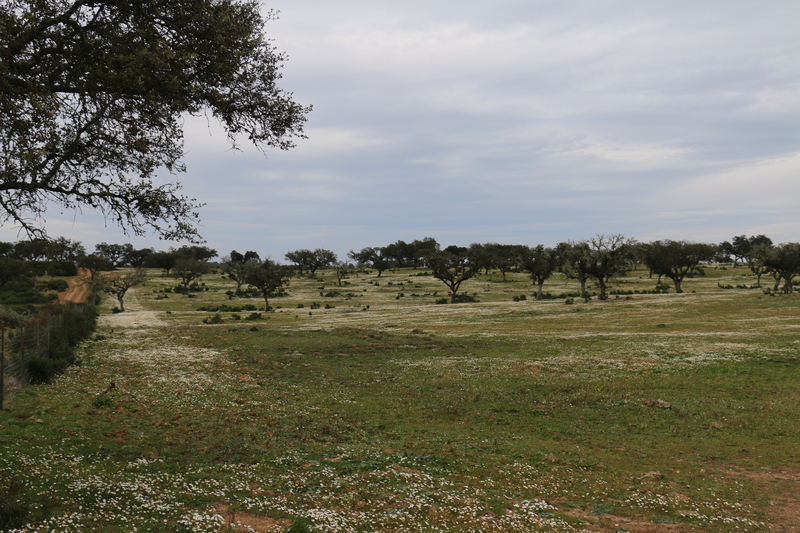 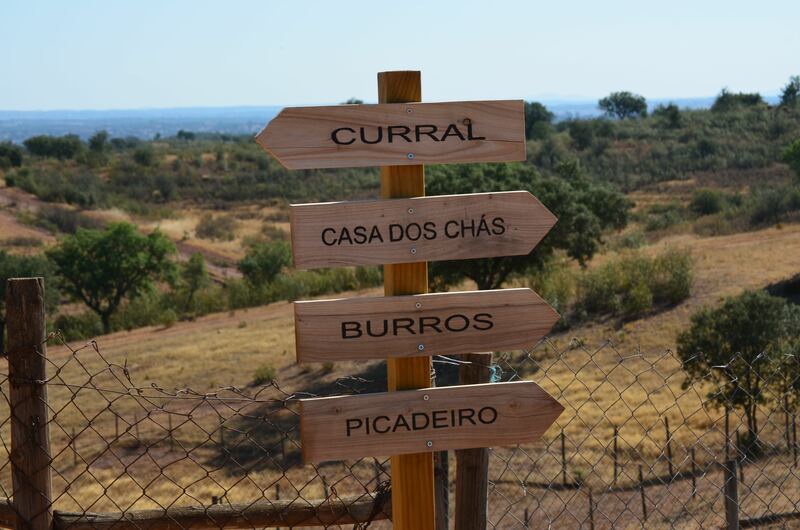 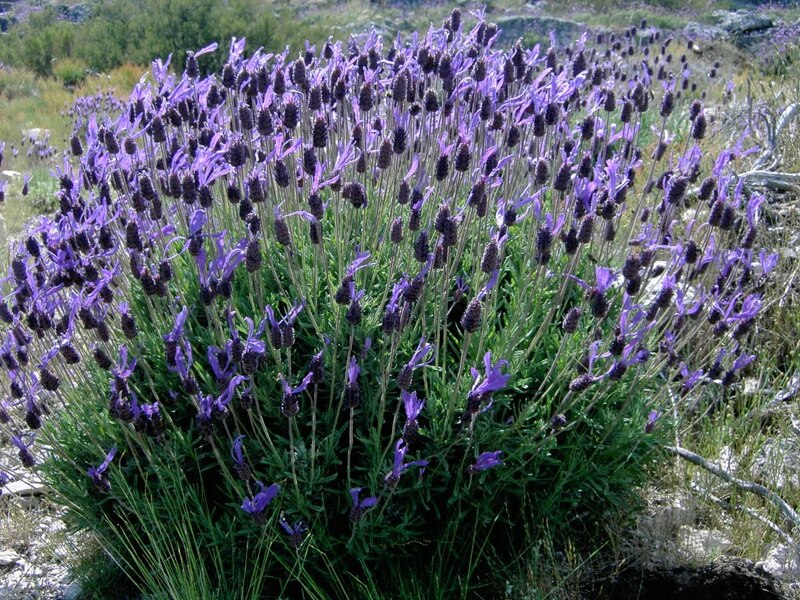 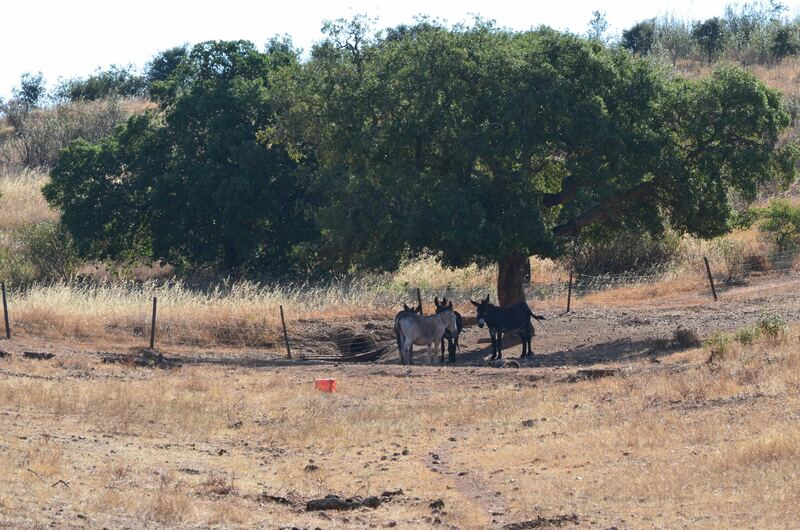 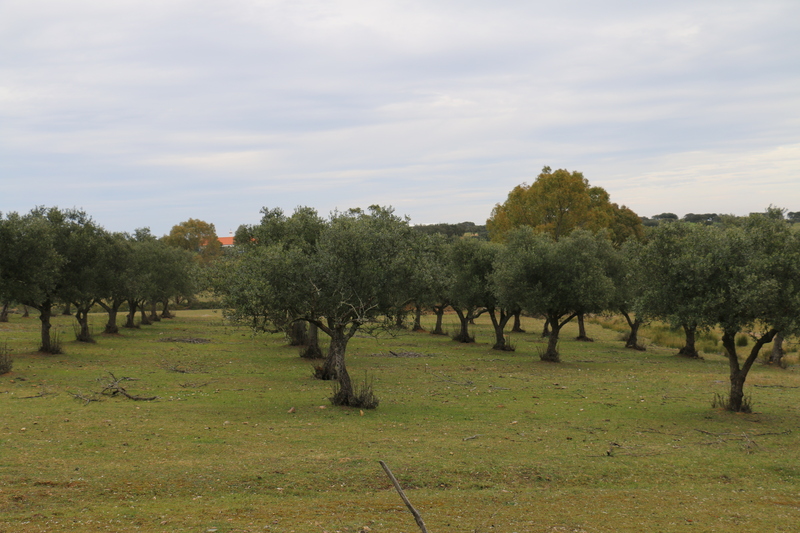 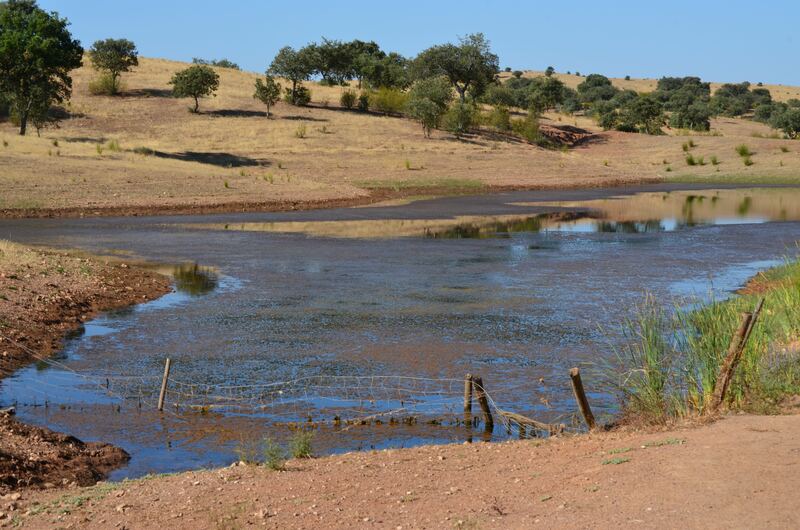 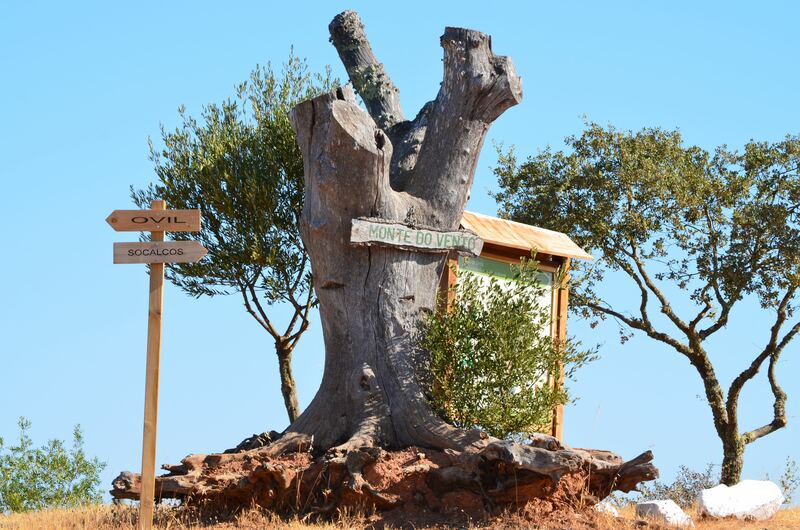 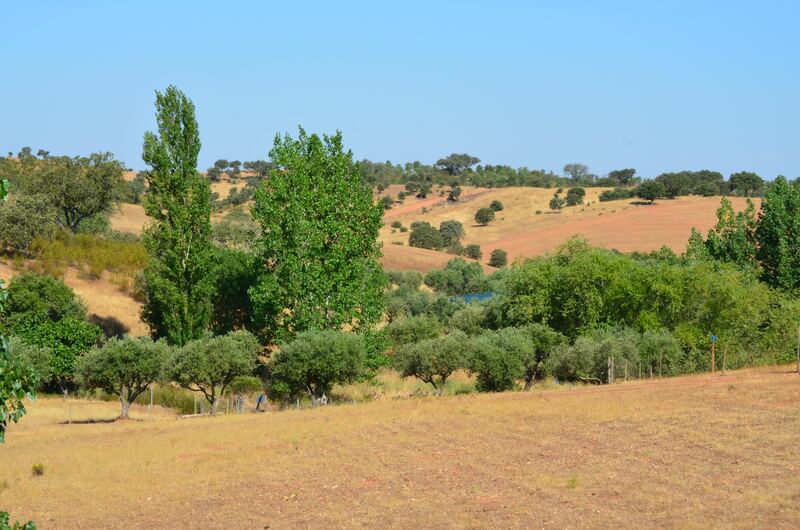 The Alentejo region is one of the hottest and driest in Europe. 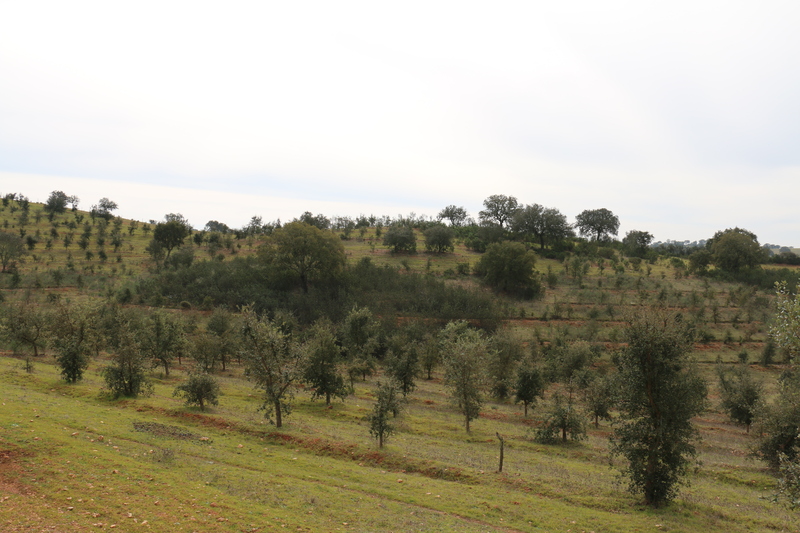 Agriculture, the first local economic primary resource, is affected by these extreme conditions, which are likely to increase with the predicted climate changes. 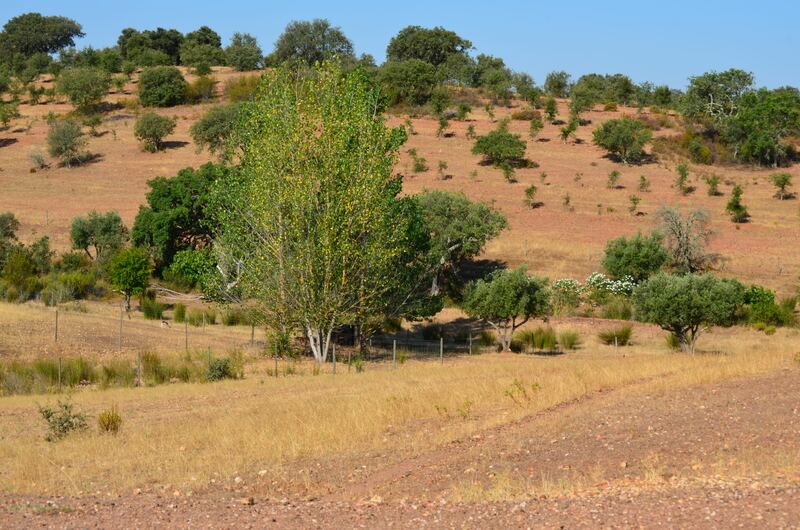 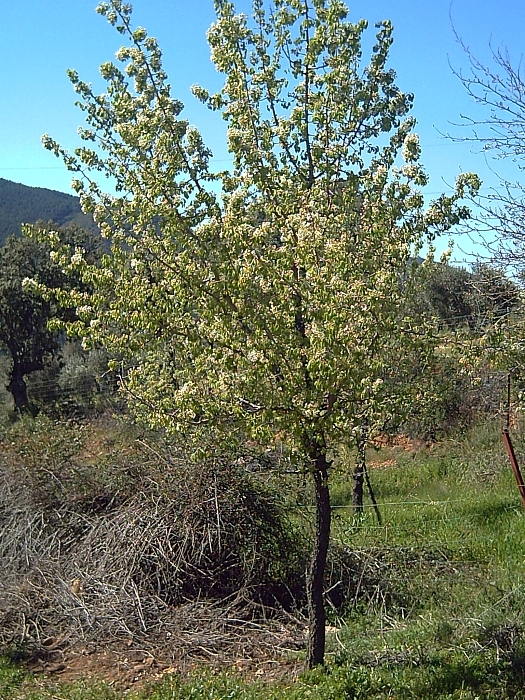 Traditionally, the mountainous and desert-like landscape have fostered the development of agroforestry systems, more resilient and suitable to this climate. 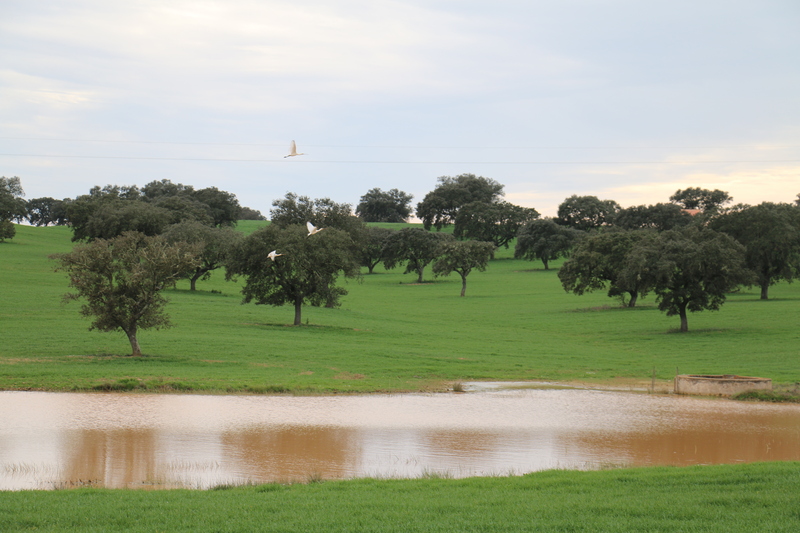 However, modern vision of agriculture has gradually pushed back this practice, making farms more vulnerable. 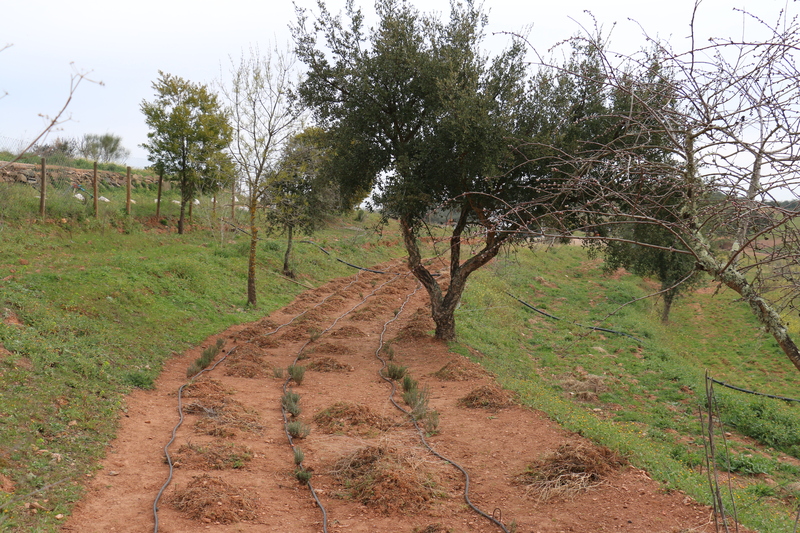 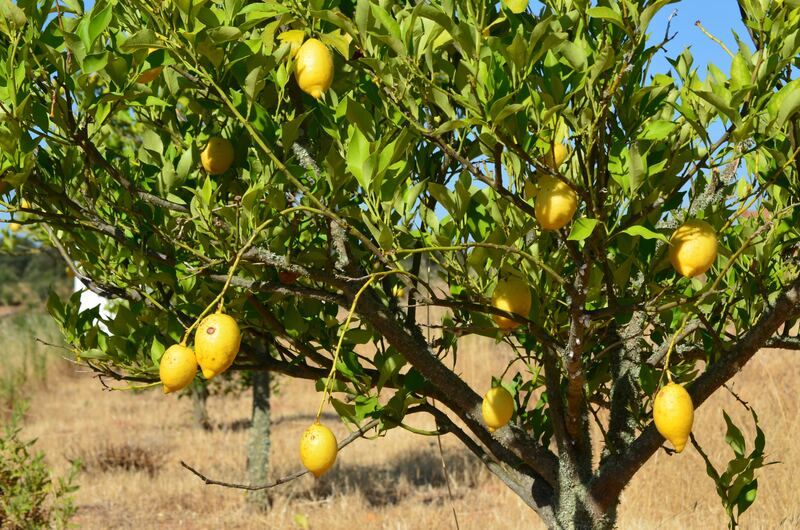 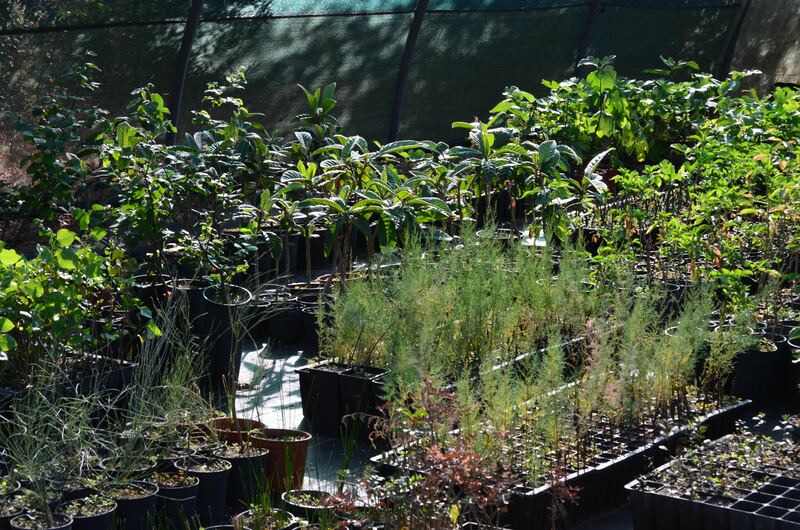 Agroforestry systems need to be (re)implemented in order to reduce and prevent the adverse effects of climate change on crops, in particular droughts. 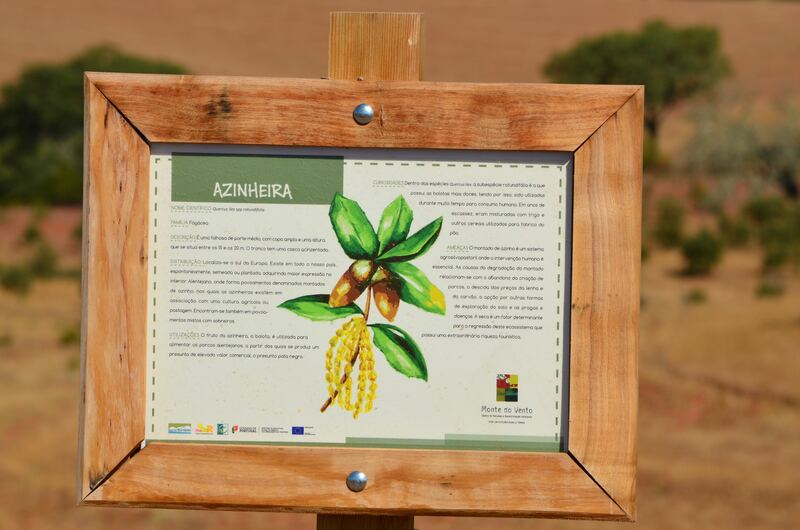 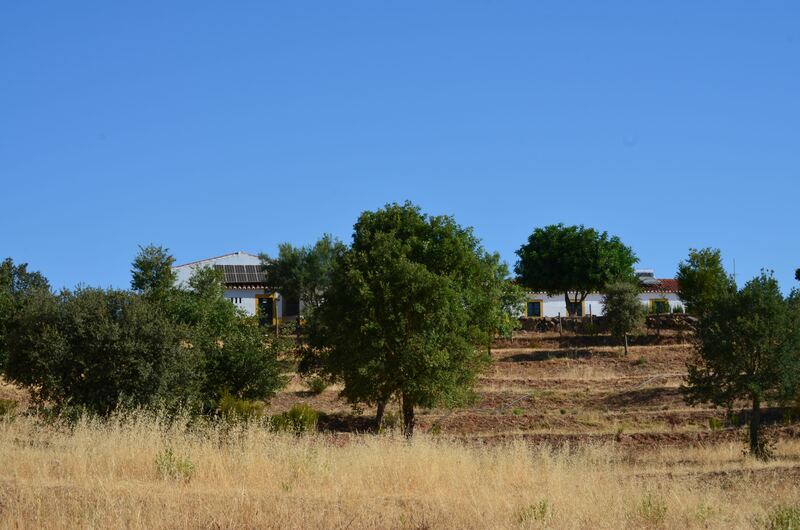 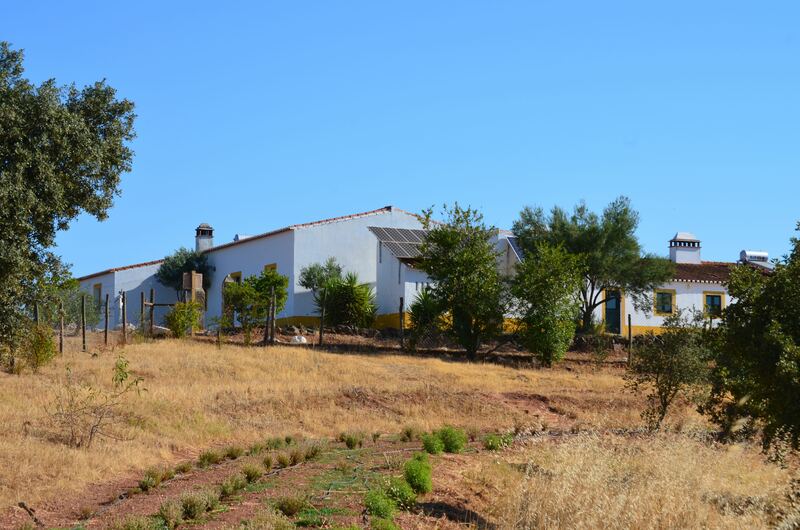 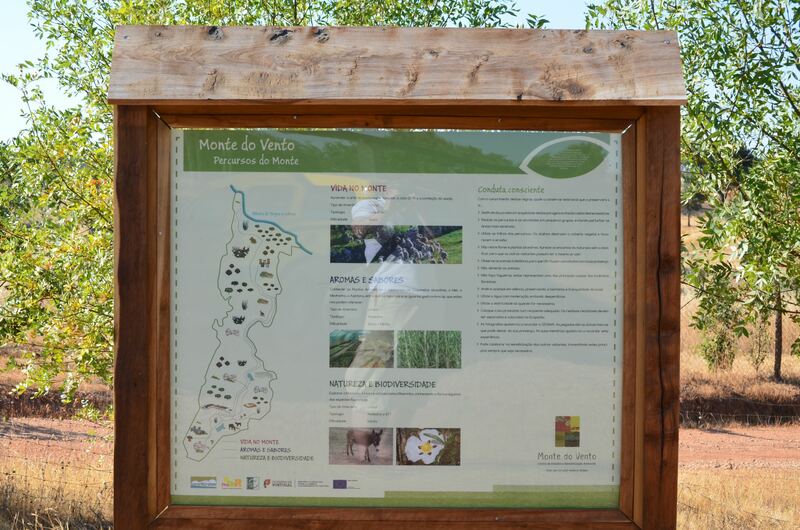 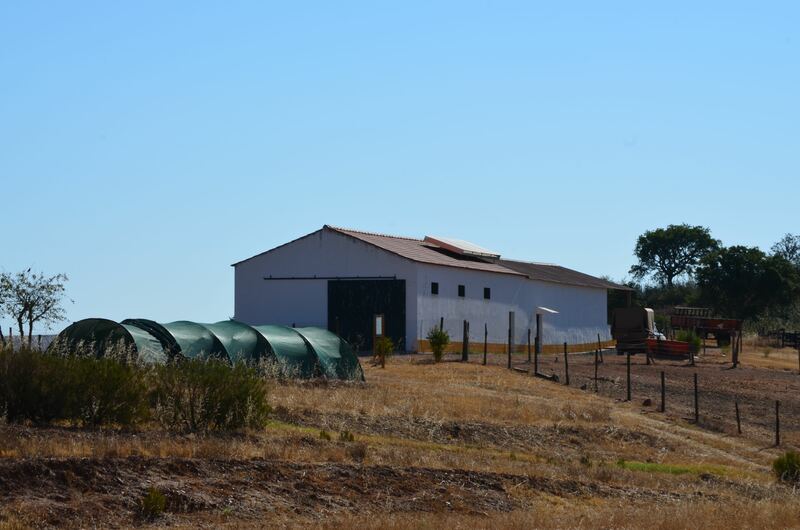 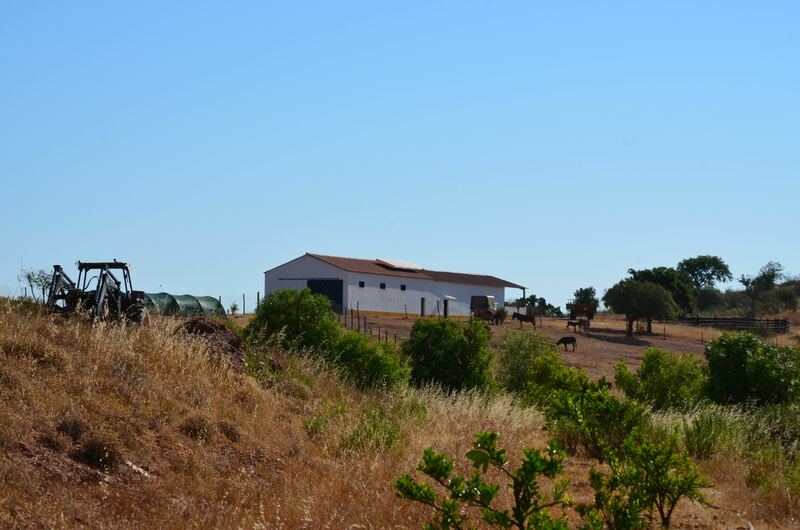 The ADPM association (Associação de Defesa do Património Mértola) supports young farmers in the Alentejo region and trains them to agroecological techniques. 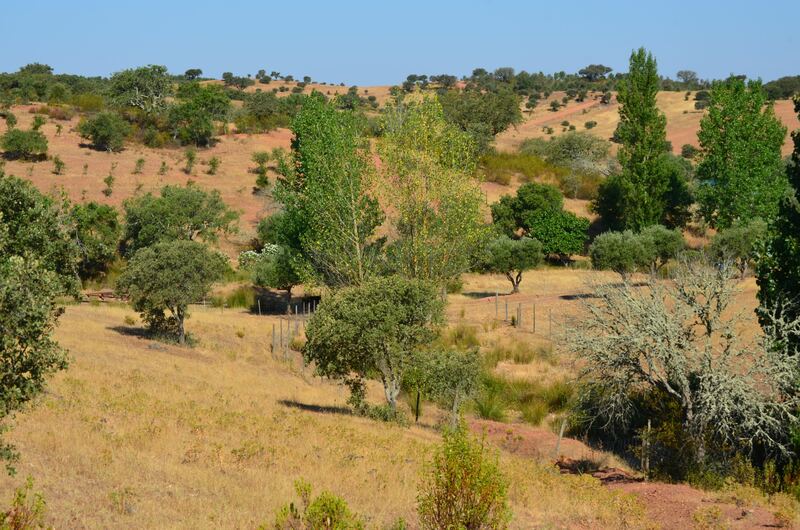 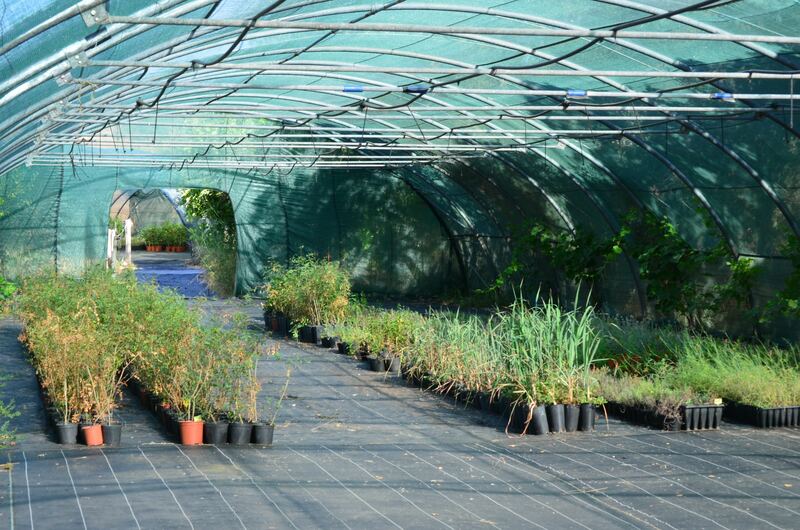 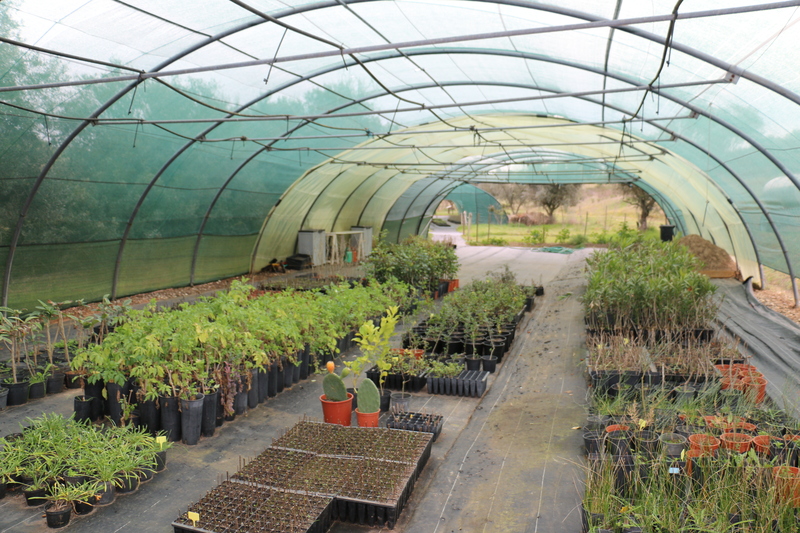 The project aims at integrating trees in and around farms, improving agricultural productivity and protecting crops from droughts and high temperatures. 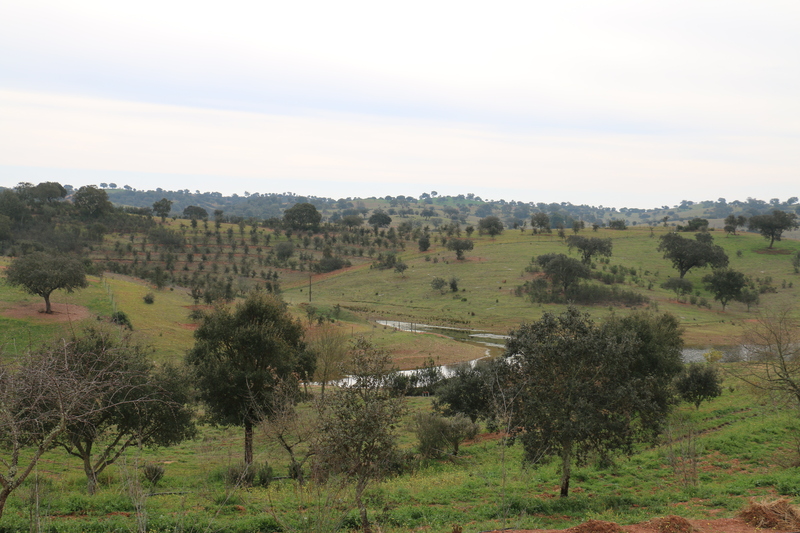 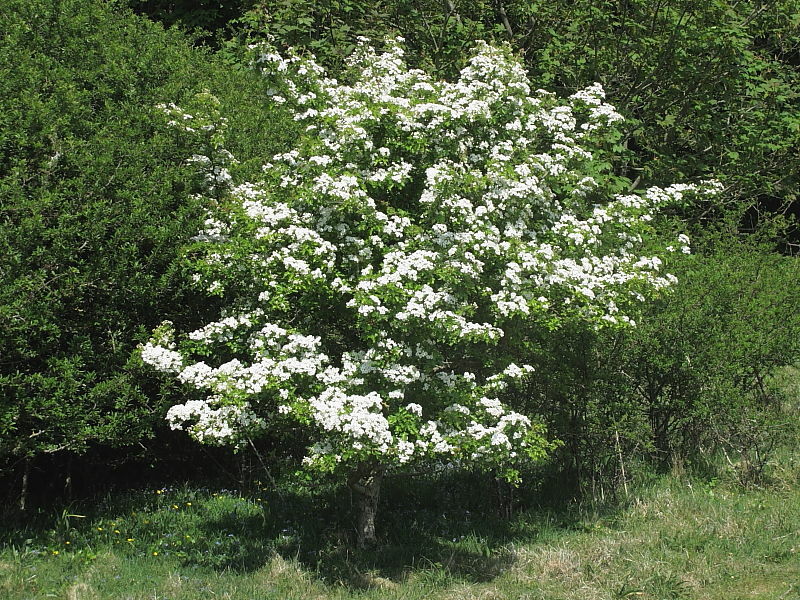 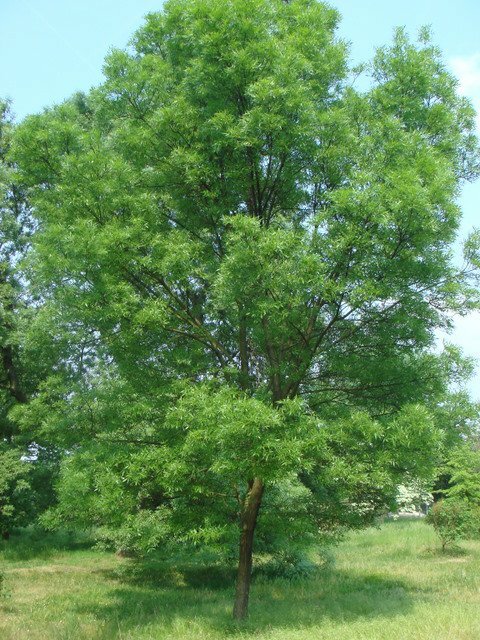 Trees will also be planted along the water courses to preserve local water ressources. 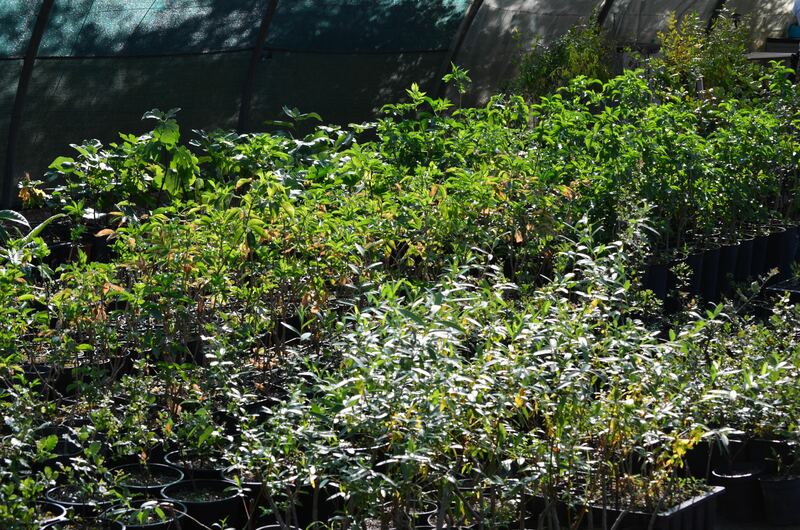 Creating ecological corridors complements the plantations to develop various ecosystem services for farmers (pollination, shade, microclimate, etc). 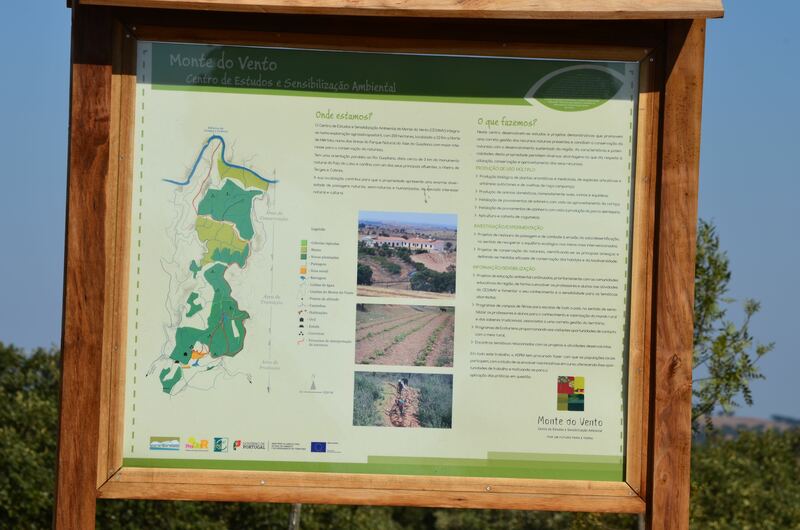 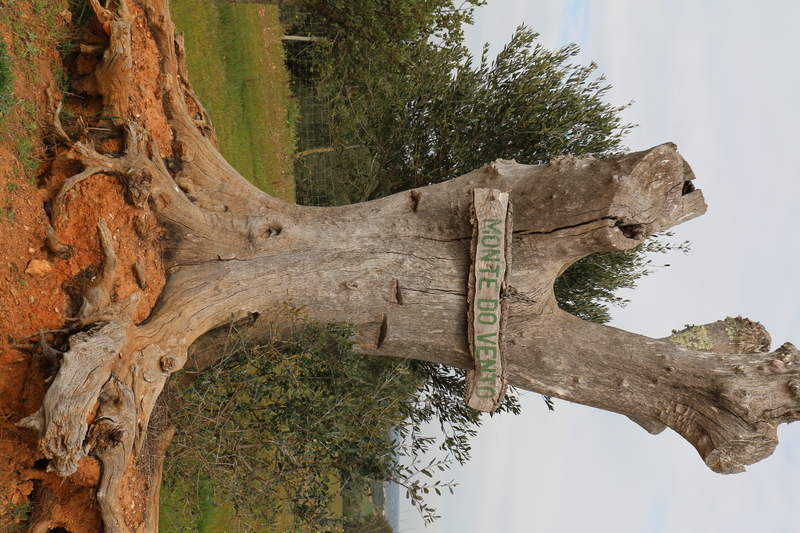 The Associação de Defesa do Património de Mértola is a Portuguese NGO created in 1980 to take part in the sustainable development of Mertola (Alentejo). 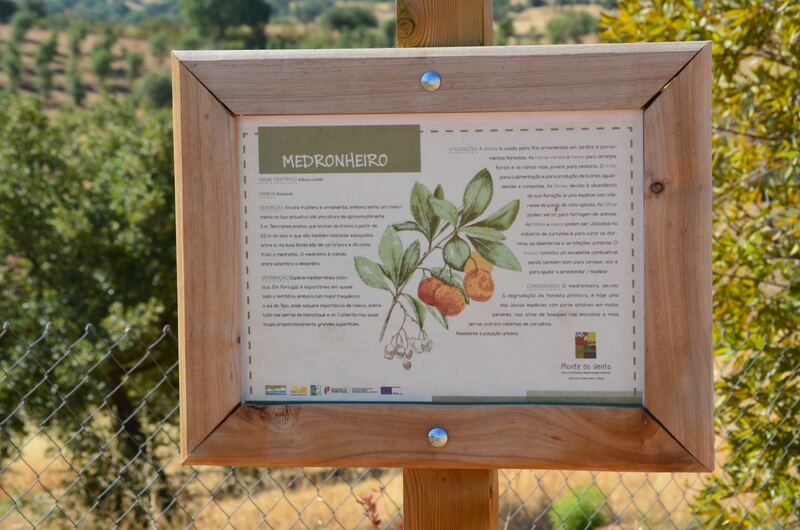 Its actions support farmers willing to strengthen the sustainability of their farms (organic farming, integrated production, permanent crops, extensive grazing…) Since 2008, a program was launched to support young farmers interested in organic production. 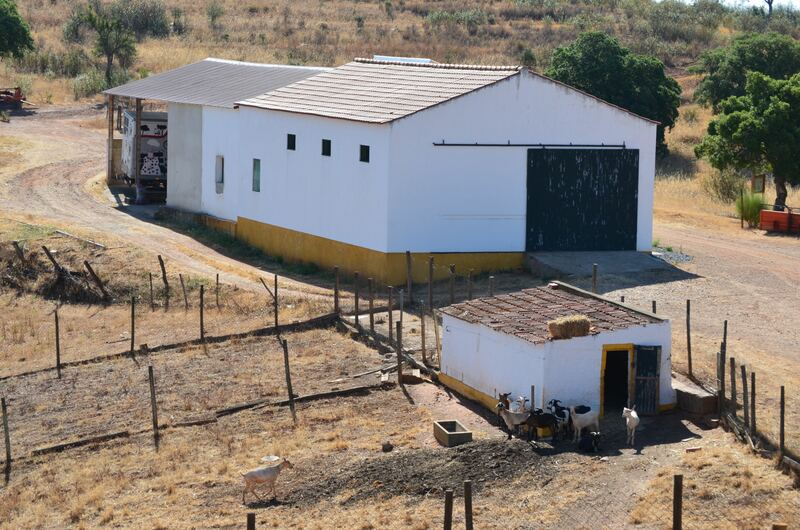 The participants of this project are conventional farmers interested in innovative sustainable agricultural practices as well as young organic farmers.